This is a reproduction of my favorite podcast - On Being with Krista Tippett. 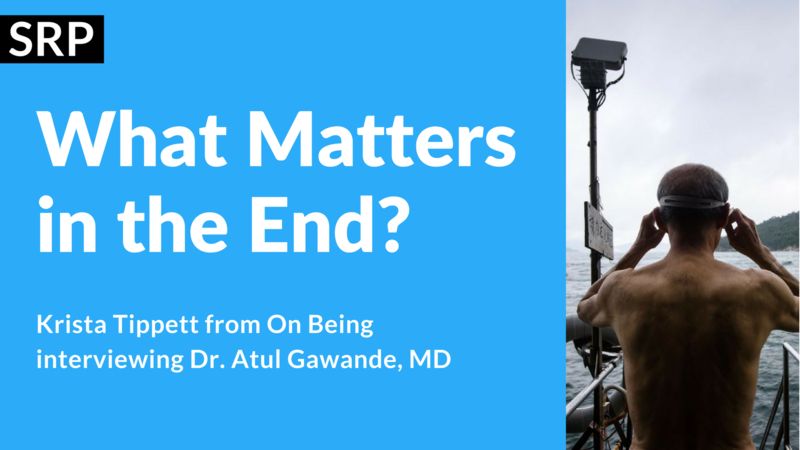 She interviewed Dr. Atul Gawande & dove into the topic of What Matters In The End? Feeling stale in your job? 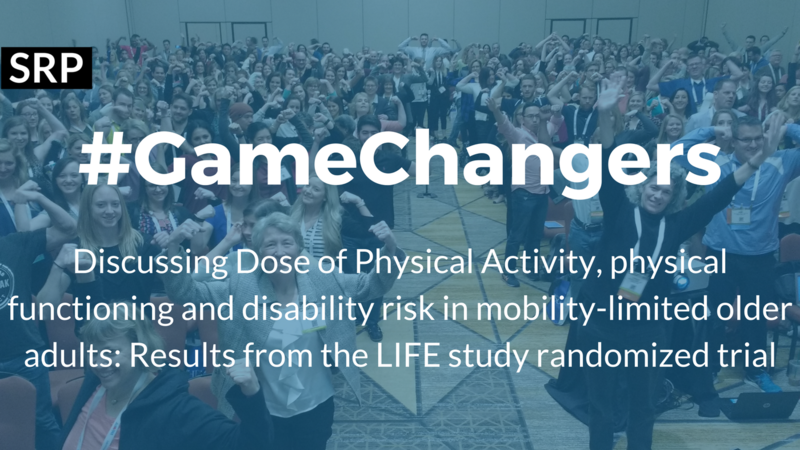 Want to push yourself and step up your clinical game? 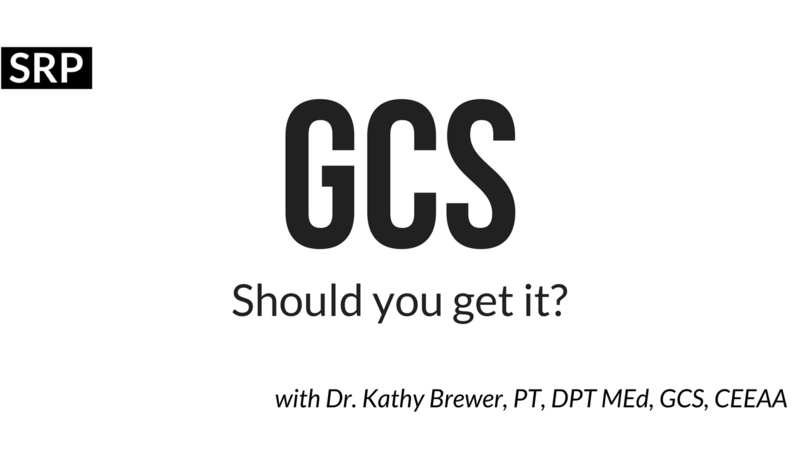 I highly encourage you to listen to this episode with Dr. Kathy Brewer. 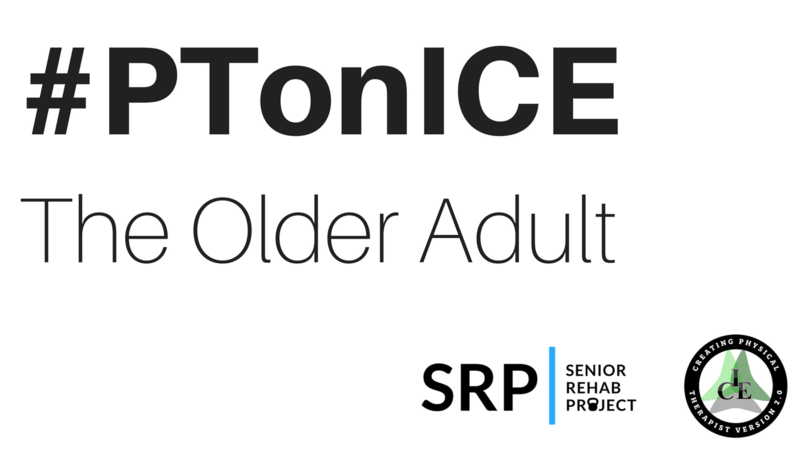 We chat about the Geriatric Certified Specialist exam & her prep program through MedBridge.